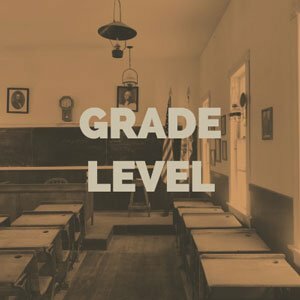 Grade level is a vocabulary type in the GBLxAPI profile used to represent the targeted grade level of the content. It is not the grade of the student/actor in the statement. The grade or assessment is captured as a result with in the raw property of a results statement. A learning experience in an application could support more than one grade level thereby including multiple grade references. Grade levels can apply across the whole product or created dynamically based on settings within a learning product that allows content selection.